'Anna's sketches never fail to put a smile on my face and make my heart a little warmer.' GIOVANNA FLETCHERThis gorgeous little book charts the various bewildering stages of becoming a mother, from those tell-tale blue lines in the pregnancy test, to labour, birth, coming home and venturing out. Breastfeeding nightmares, eating dinner with one hand, soft play hell and chronic sleep deprivation - but also the sheer beauty of falling in love again and the amazing discovery of what it's like to have a family - these are all captured in Sketchy Muma's glorious drawings. 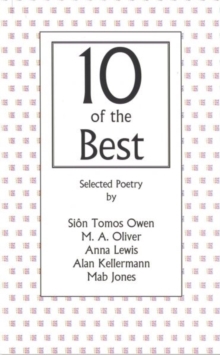 This is the perfect gift book for both young and experienced parents. 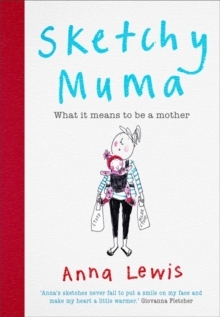 Anna Lewis understands the light and shade that comes with motherhood, and it is those universal truths that will connect all those parents who delight in her sketches.